Paying correct taxes on time, every time. With BBS’s help, there is an easier and a better way. BBS can make your life much easier and help you be confident that your Sales Tax issues are properly handled. BBS can calculate the correct sales and use taxes for each taxing jurisdiction, complete all the applicable tax forms, and transfer the required funds to each of the various state and local tax revenue departments. 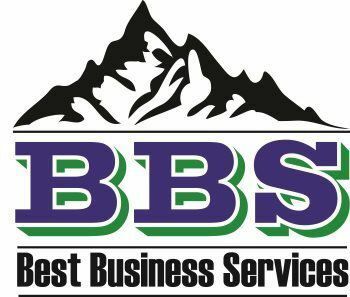 BBS gives you the ability and opportunity to focus on higher level business functions and make more concrete contributions to your company’s growth and success by outsourcing another business process and thus freeing up time spent by your finance and tax people and sales tax issues. The BBS Sales Tax Service takes the time-consuming and tedious process of sales and use tax compliance and turns it into a fully automated solution.